NEW. 9781138242821 This listing is a new book, a title currently in-print which we order directly and immediately from the publisher. For all enquiries, please contact Herb Tandree Philosophy Books directly-customer service is our primary goal. New. Trade paperback (US). Glued binding. 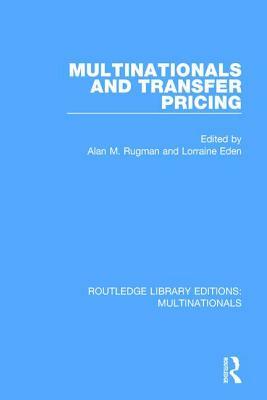 342 p. Routledge Library Editions: Multinationals. NEW. 9781138242814 This listing is a new book, a title currently in-print which we order directly and immediately from the publisher. For all enquiries, please contact Herb Tandree Philosophy Books directly-customer service is our primary goal.